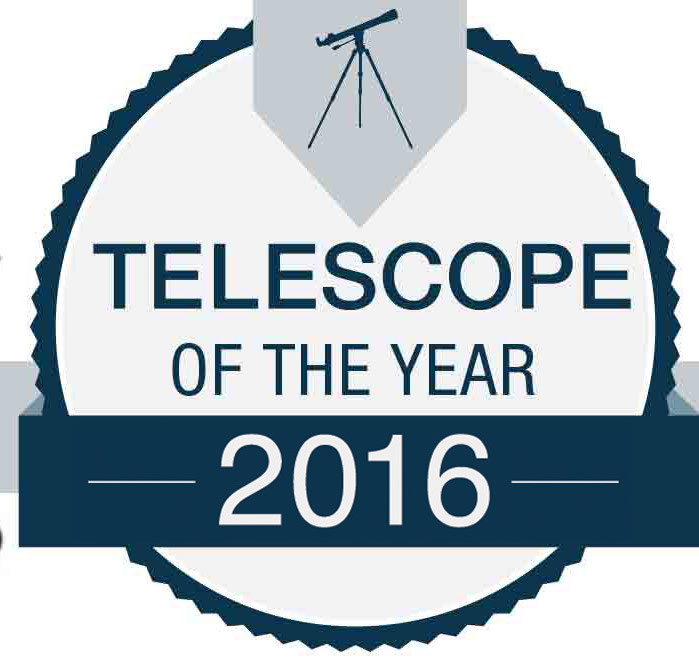 In 2017, the Celestron NexStar SE telescope reigns supreme, winning our Telescope of the Year award for six straight years! 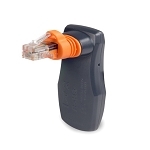 Our team is continually impressed with this workhorse. It’s the perfect combination of aperture, portability, features, and value. Whether you’re buying your first telescope or ready to upgrade, this is a telescope you can invest in and enjoy for years to come. 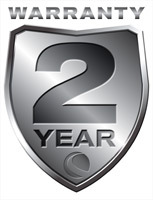 What makes NexStar SE so special? You won’t be asking once you look through its Maksutov-Cassegrain or Schmidt-Cassegrain optical system. From 4” to 8” in aperture, these compact, grab-and-go scopes pack serious light gathering ability. 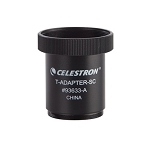 Celestron has been manufacturing Cassegrain telescopes since the 1950s, and their expertise shows when you look through the eyepiece. Proprietary StarBright XLT optical coatings further enhance brightness and clarity. 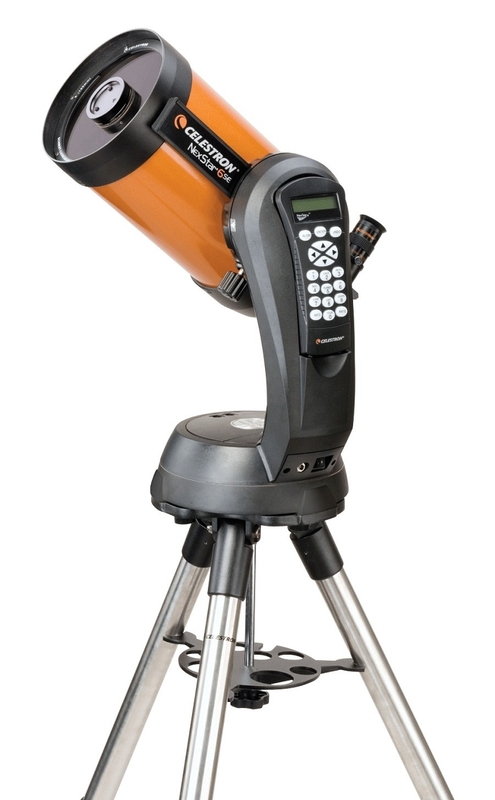 When you get your observing site, setting up a NexStar SE is quick and easy. What’s more, you’ll always have a rewarding night of viewing thanks to the hand control’s internal database of more than 40,000 celestial objects. 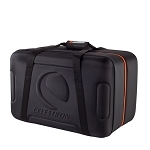 Another key update for 2017: Celestron has released a wedge accessory for the 6” and 8” models. That means you can now use your NexStar SE for long exposure astrophotography with your DSLR camera. Our favorite telescope just got even more versatile. scopes of this size and type generally perform as follows . . . Observing terrestrial objects (nature studies, birding, etc.) is usually possible only with refractor and catadioptric telescopes, and convenient only when the scope is on an altazimuth mount or photo tripod. Most reflectors cannot be used for terrestrial observing. Scopes with apertures under 5" to 6" are generally most useful for terrestrial observing due to atmospheric conditions (heat waves and mirage, dust, haze, etc.) that degrade the image quality in larger scopes. Visual observation of the Moon is possible with any telescope. Larger aperture scopes will provide more detail than smaller scopes, thereby getting a higher score in this category, but may require an eyepiece filter to cut down the greater glare from the Moon's sunlit surface so small details can be seen more easily. Lunar observing is more rewarding when the Moon is waxing or waning as the changing sun angle casts constantly varying shadows to reveal craters and surface features by the hundreds. Photographing terrestrial objects (wildlife, scenery, etc.) is usually possible only with refractor and catadioptric telescopes, and convenient only when the scope is on an altazimuth mount or photo tripod. Most reflectors cannot be used for terrestrial photography. Scopes with focal ratios of f/10 and faster and apertures under 5" to 6" are generally the most useful for terrestrial photography due to atmospheric conditions (heat waves and mirage, dust, haze, etc.) that degrade the image quality in larger scopes. Photography of the Moon is possible with virtually any telescope, using a 35mm camera, DSLR, or CCD-based webcam (planetary imager). While an equatorial mount with a motor drive is not strictly essential, as the exposure times will be very short, such a mount would be helpful to improve image sharpness, particularly with webcam-type cameras that take a series of exposures over time and stack them together. Reflectors may require a Barlow lens to let the camera reach focus.